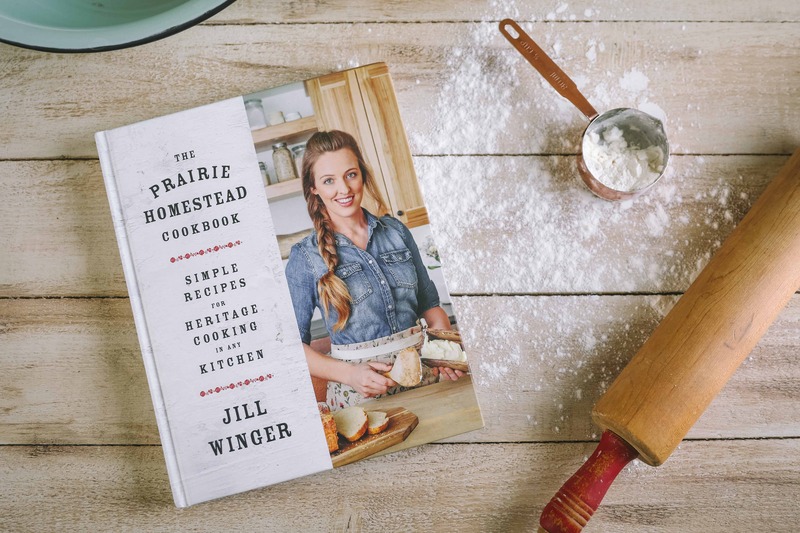 I’m taking a little vacation from writing posts this week and am pleased to welcome Nichelle from Little Homestead on the Range. 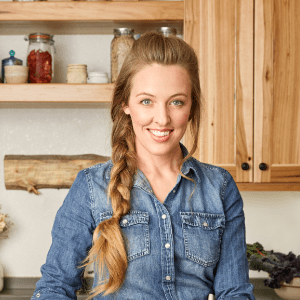 She’s sharing her experiences with dealing with animal injuries on the homestead–and let me tell ya–she’s had some doozies! 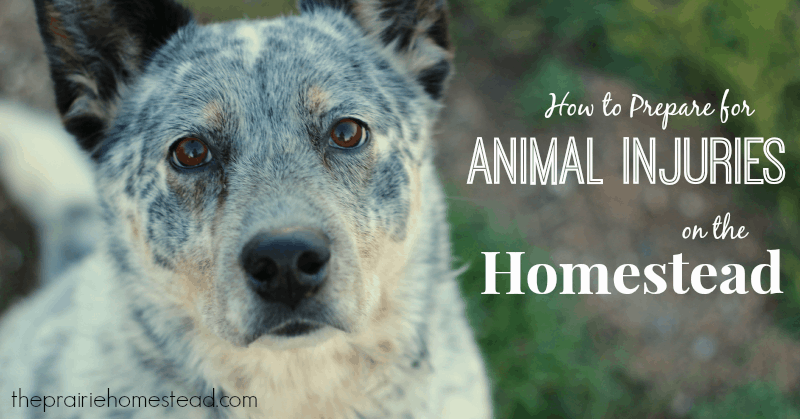 Homesteading usually involves animals, and animals ALWAYS mean that eventually you WILL deal with injuries, both minor and severe, sometimes even resulting in death. This is probably the least fun of all aspects of homesteading, but a reality nonetheless. Fact: Animals get hurt. Horses seem to be especially good at getting into trouble, even in a padded room! Fact: The more animals you have, the higher the chance of occurrence of injury. They WILL get hurt. So the biggest question is: Are YOU prepared to deal with injuries yourself, even if it’s just temporary until a vet can attend to the injury? It’s a good idea to do your research on the animals you own, or wish to own–know what plants are poisonous in your area and what are the biggest risk factors for those animals. Keep in mind that not all species can be treated the same. For example, cows and horses are both large livestock animals, but have completely different needs and risk factors. Don’t assume that just because they are both big, hoofed animals that they require the same care and nutrition. 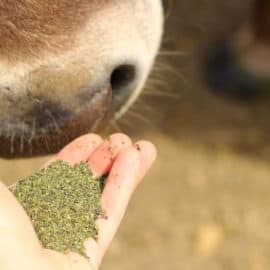 For example, horses can easily colic from hay that is suitable for cows (horses only have one stomach as opposed to a cow’s four), while a cow can bloat from something in horse-quality hay that may not affect the horse. One of the most important aspects of livestock ownership is being prepared to humanely end an animal’s life. 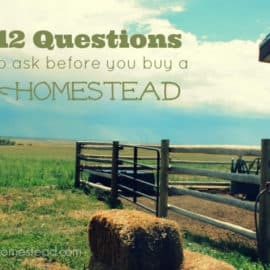 It’s not fun to talk about, but many homesteaders prefer to handle such situations themselves, especially if they are ;striving for self-sufficiency. And trust me, a bullet, while it may seem archaic, is usually quicker than medical euthanasia. I have witnessed first hand many euthanasia cases, and it can sometimes be traumatic and drawn-out in large animals. Not to mention it costs a pretty penny. If you live out in the middle of nowhere (like we do), it’s especially important that you have a plan of action. Keep in mind, even if you butcher your own animals, having a fatal injury that you must take care of isn’t in the same ball park. It’s unexpected, often under very stressful circumstances, and if you don’t raise that animal with the intent to eat, it’s often more difficult as you usually have allowed yourself a certain level of attachment. Keep a well-stocked first aid kit. 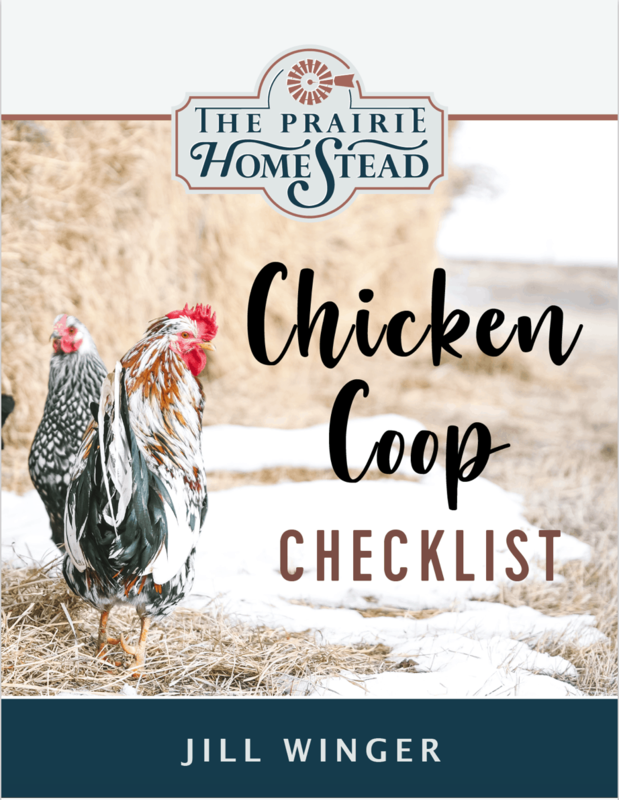 Many products are multi-species and can be used for a variety of animals on your homestead. I like to keep the following in my first aid kit: an all-species wound spray, vet-wrap, cotton ;wrap or cotton fabric pads, bandage scissors, elastic bandage tape, gauze pads, iodine, a lavender cleansing spray, syringes, latex gloves, and saline solution. Learn how to splint a leg. 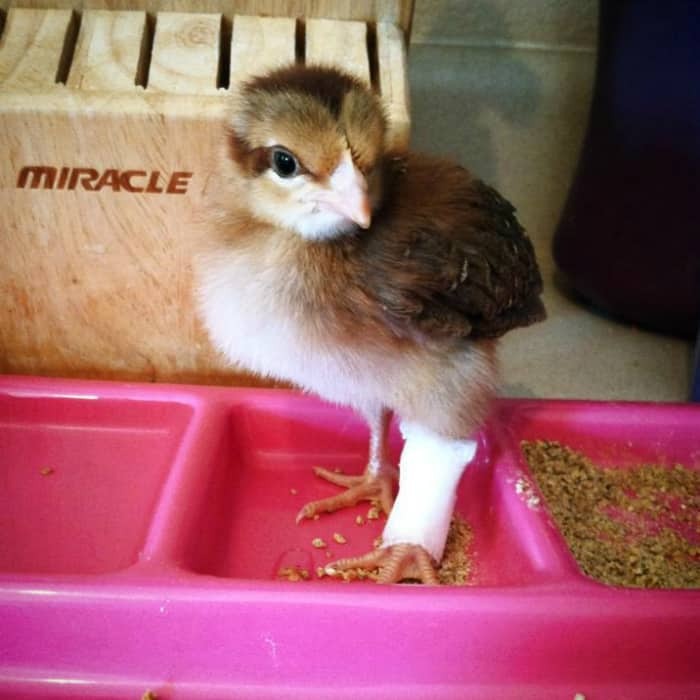 In the case of smaller animal leg breaks, such as a chick/chicken or kid goat, splinting a leg can make a big difference not only in the animal’s quality of life after injury, but also to prevent having to cull the animal. Larger animals such as calves and foals are much less likely to survive a broken leg without extensive, not to mention expensive, veterinary care. It’s really hard to immobilize a calf or foal long enough for them to heal, and the same goes for their mature counterparts. Learn what wounds can be easily cared for at home, what sedation you should use (if necessary, and what is legal in your state) and what either needs immediate veterinary attention or humane euthanasia. Consult with a veterinarian or experienced livestock owners as to what may work best for you and your animals. Learn to properly bandage an animal. 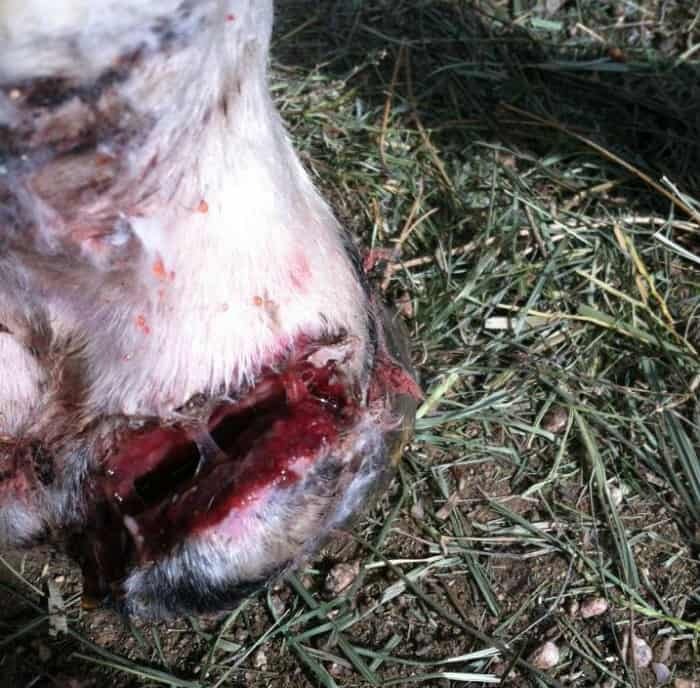 Especially in horses, improper bandaging can lead to a lifetime of lameness or other issues. Certain areas are easy to bandage, while others can be fairly tricky. Biggest case in point–never pull on the bandage when wrapping back over the tendon, always pull the bandage to get enough length to go around the back/tendon when you are at the front of the leg, keeping even, slightly firm pressure as you wrap. You want to support the wound without cutting off circulation. Putting too much, or uneven, p;ressure on the tendon can do more damage than the benefits you will get from bandaging. Learn to draw blood and give injections. There is a HUGE, and DANGEROUS difference between IM (intramuscular) and IV (intravenous) injections. If you are not comfortable giving injections, ask your vet to show you and pay very close attention the next time they come out. You will also end up saving huge amounts of money if you are able to vaccinate, sedate, or treat with injections yourself, rather than calling on your vet. Or ask an experienced friend or neighbor to help out. Remember to keep calm. Yes, it can be scary when you walk out and see an animal down, panting, shallow breathing, with an open gash or broken appendage. Animals can sense your apprehension and fear, so keeping calm is a necessary measure and will help you properly take care of whatever injury you may be dealing with. 2) Hose the wound for 30 minutes to reduce pain and swelling. 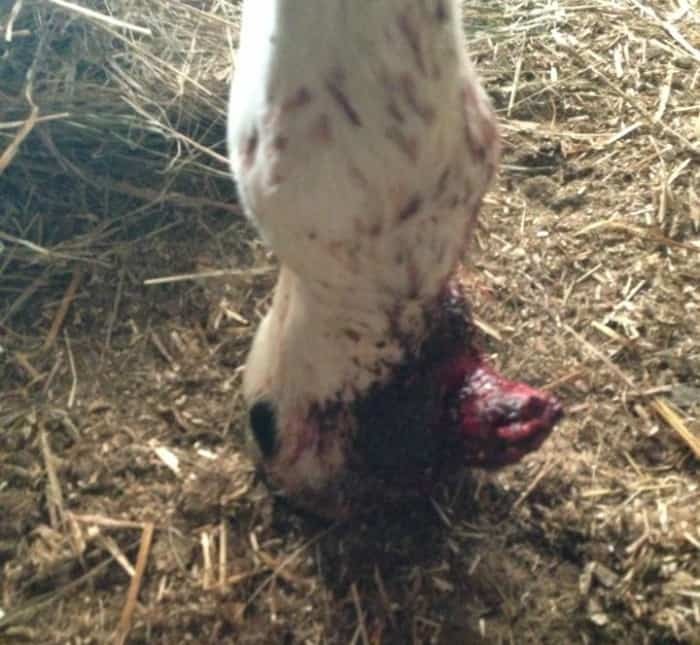 3) Bandage it until we could get her to the vet, as there was so much damaged tissue that the wound would have taken so long to heal, with a higher chance of infection and permanent lameness. However, my husband is not very experienced with animals, let alone livestock type animals, so he was very panicked and couldn’t think of a course of action. Since the wound was not actively bleeding, he left it and took her to the vet later that day. His course of action was acceptable in this case because she was not bleeding and there was no difference if she was seen right away or hours later. She stayed overnight at the vet and had surgery the next day. She had to return to the vet for a second surgery a couple months later, as not enough of the damaged flesh was removed, and while the exterior of the wound LOOKED healed, the interior was full of proud flesh, and could not heal. The vet performed the second surgery, and she was brought back home with a cast for over a month, with 4 months of stall rest. She’s just now getting to have turnout time, and still is bandaged for extra support of the wound. I’m Nichelle, the blogger behind Little Homestead On The Range, as well as We Three Equines (which is all about horses). I grew up gardening, owning horses, dairy goats, chickens, ducks and turkeys in a little town in Montana. I am excited to be returning to that lifestyle now that we have settled in southeast Wyoming. We recently purchased 23 acres, and our little homestead is growing, with big plans for the future! Horses, dairy goats, chickens, ducks, a llama, horses, dogs and cats roam the premises, and we plan on adding a dairy cow and starting a nice garden in the spring. 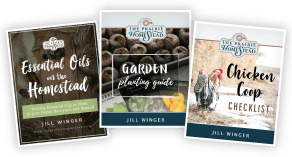 We would love for you to join us in our adventures into homesteading and self sufficiency, and learn with us here at Little Homestead On The Range! What a great post! This is something I think most animal owners are very ignorant of. Before I married my rancher husband, I only had 1 horse and called the vet for everything! But, now I have a ranch full of cows, goat, chickens, etc. and can’t afford to do that. I have gained confidence and even cured my horse of proud flesh by using fresh aloe vera and vet wrap for a week. I was amazed! Skin staplers are something I think anyone with animals should own and learn how to use! Great post! We’ve had two horses cut their legs — one required a vet’s visit and one we were able to take care of ourselves. It’s a good feeling to know that you’re prepared for an injury and won’t have to run around in a panic looking for advice and supplies when a situation inevitably comes up! . Depending on what state you live in, yes. Most states Rabies has to be administered by a vet, but quite a few vaccinations you can buy through your vet, ranch supply store or someplace like Valley Vet. Only things that are Rx only have to be obtained through a prescription, however you can often still administer them yourself! I have spent many years raising livestock and children and have had to learn how to take care of most things at home. Read my post, “Accidents Happen” on my website to see how I dealt with a really bad gash on one of my goats. Thank you for this post. I love learning how other people work through these challenges. I think the biggest takeaway from this post is to RESEARCH BEFORE YOU ACQUIRE. I’ve seen too many people buy animals because they’re cute or because they want to save money on meat and then the animal gets hurt or sick and then the poor thing suffers just from lack of knowledge. I would also talk to your vet and ask what various treatments would cost so that you can budget accordingly. How horrible it would be to put an animal down that could have otherwise been treated and cured if only the money for vet bills was set aside ahead of time! I live by Corona ointment for the little things (hock sores, itchy, healing wounds, etc), diluted betadine for washing out the big ones, vetwrap, gauze pads, a triple antibiotic, and fat, quilted bandages. 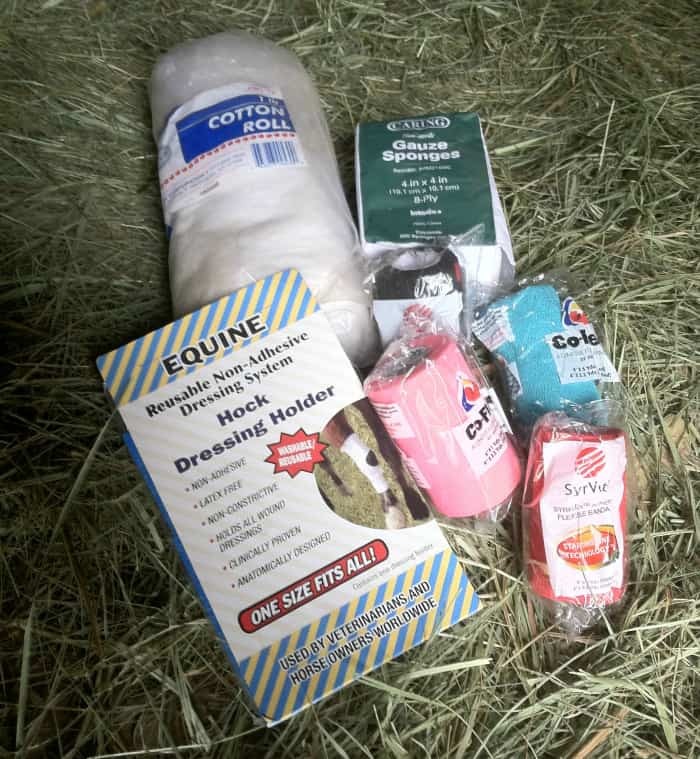 My 19 equine children can get into more trouble than you’d believe, so my full first-aid kit fills a huge tub, and I would LOVE to hear from anybody who knows about less harsh and scary topicals!